Become PALS Certified in ONE Day! 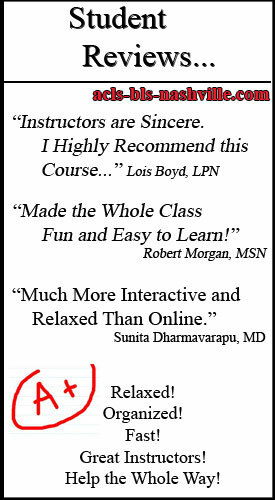 Register Now for our ONE DAY PALS Certification Class. 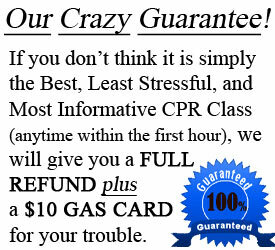 All our classes are 100% American Heart Association certified. What is PALS and Who Needs It? PALS stands for Pediatric Advanced Life Support. 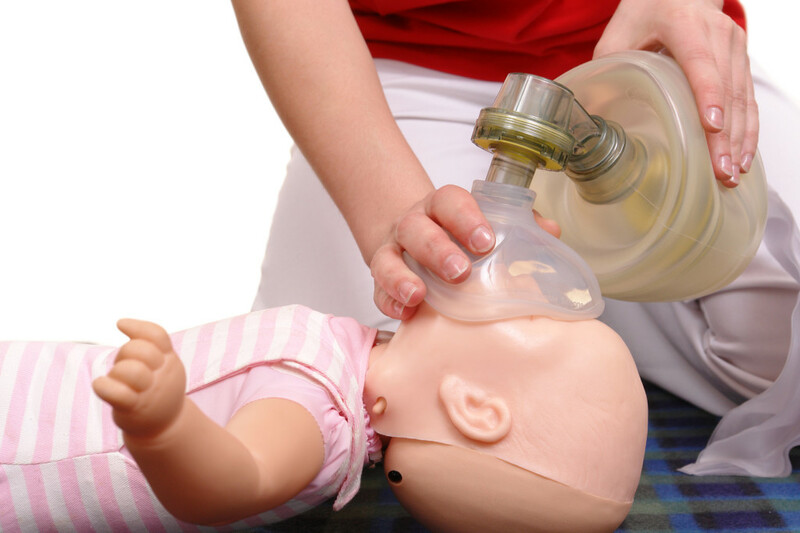 The PALS course material developed by the American Heart Association is designed to prepare healthcare providers to recognize, prevent, and treat pediatric medical emergencies. If you are a doctor, registered nurse, paramedic, or a healthcare provider who works in an acute care setting, PALS will help develop your pediatric assessment skills and prepare you to identify early signs of shock, respiratory emergencies, and cardiovascular emergencies in both infants and children. 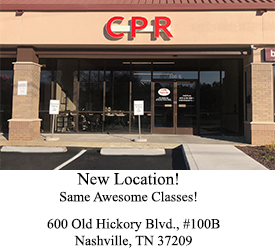 CPR Nashville’s first time PALS class is designed to be Stress–Free! We know management of pediatric emergencies can be intimidating. Because of this, we limit registration and focus our attention on delivering powerfully effective and fun student learning experiences. 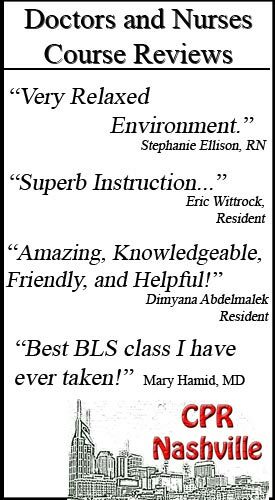 The course content is a combination of videos, skill stations, and hands on case scenarios to practice the skills you will learn. Prior to the day of class, students will be mailed the American Heart Association PALS manual. Having the manual in advance helps students prepare for PALS and arrive with a foundation to build on. -FREE SHIPPING – PALS Manual & Materials. Click on 1st Time PALS 1 Pay /or/ 1st Time PALS 3 Pays in Calendar. 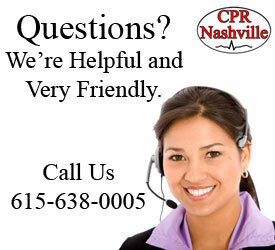 Register Now Online or Call Us at 615.638.0005.